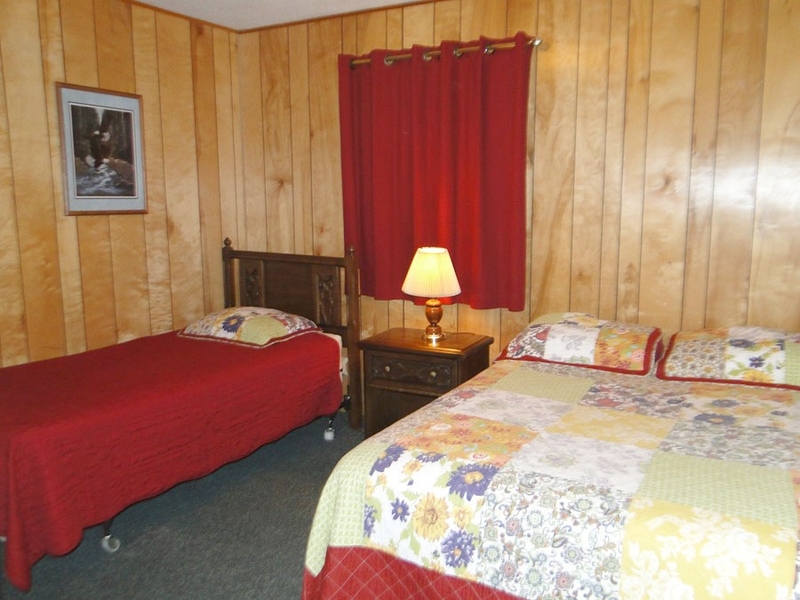 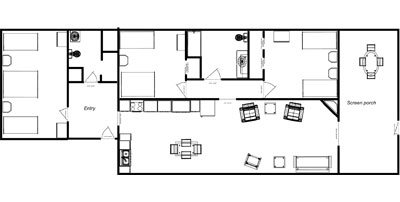 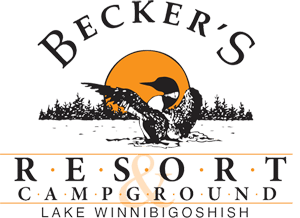 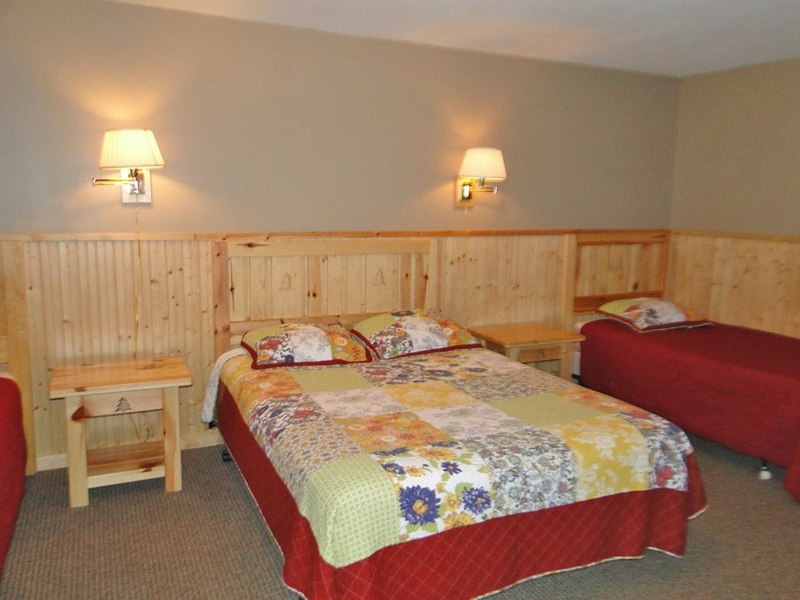 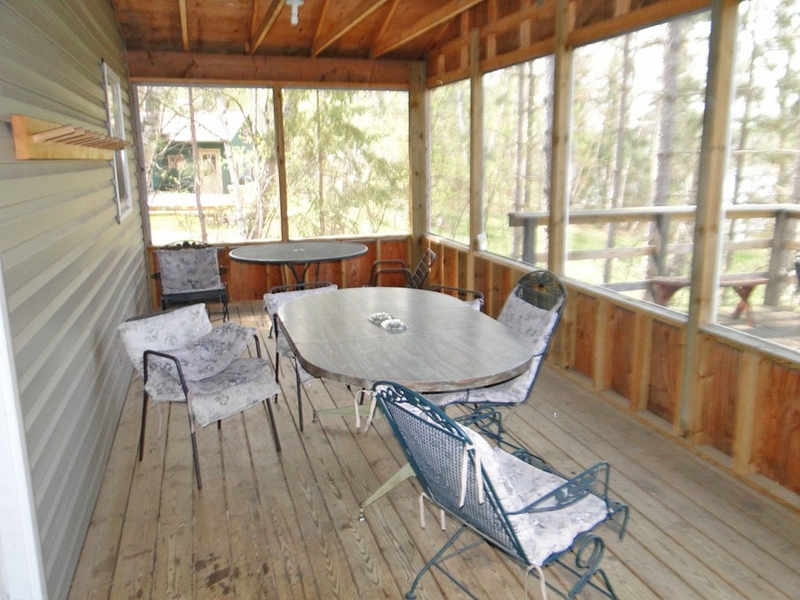 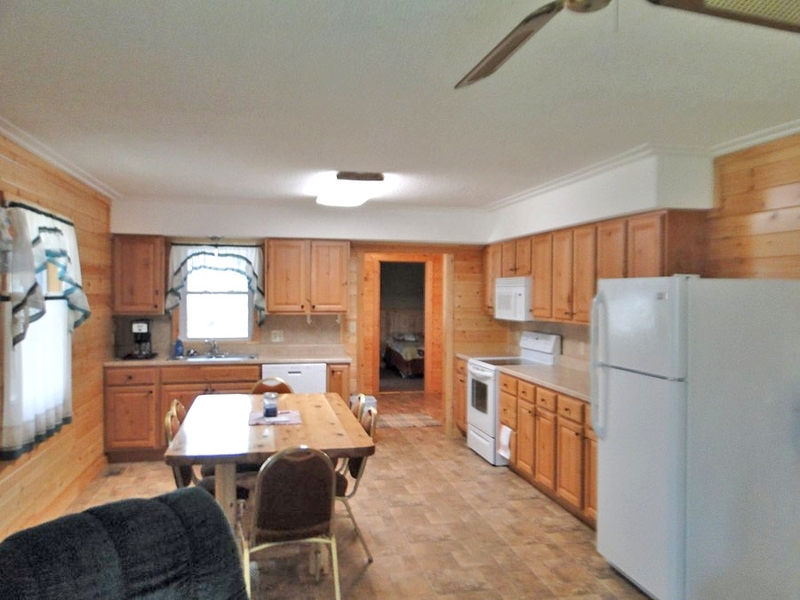 Cabin #14, the Eagle Crest, is a 3 bedroom/2 bath cabin featuring an American Bald Eagle theme. 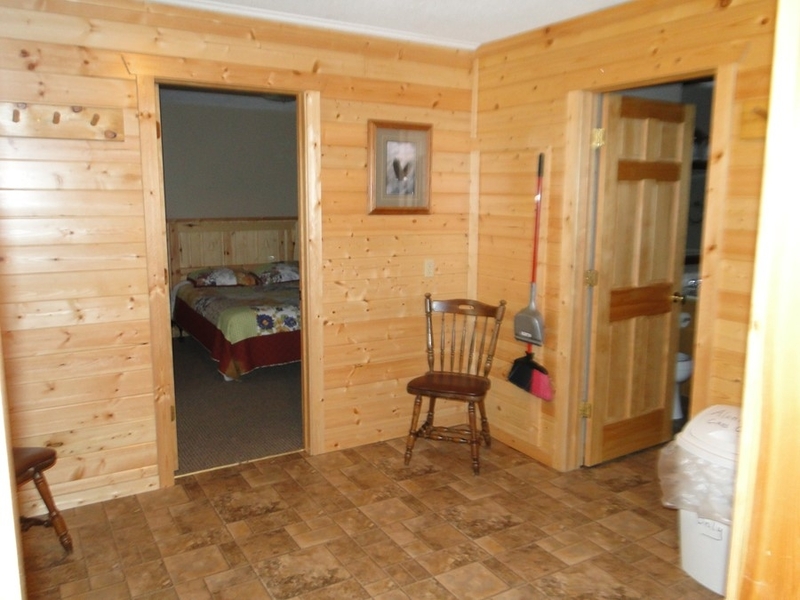 It has a total of 1 queen, 2 full and 4 twin beds plus a sleeper sofa in the living room. 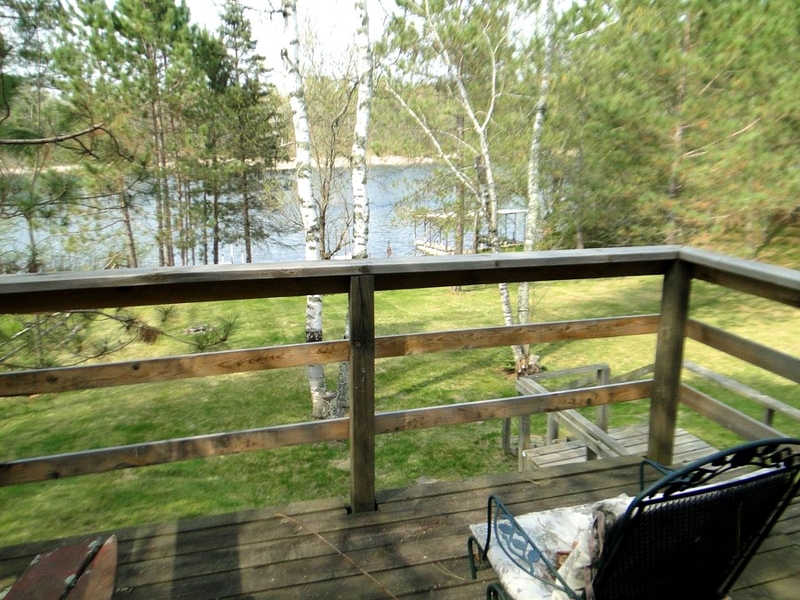 It has it’s own front yard leading to the water where the covered dock is available for your boat. 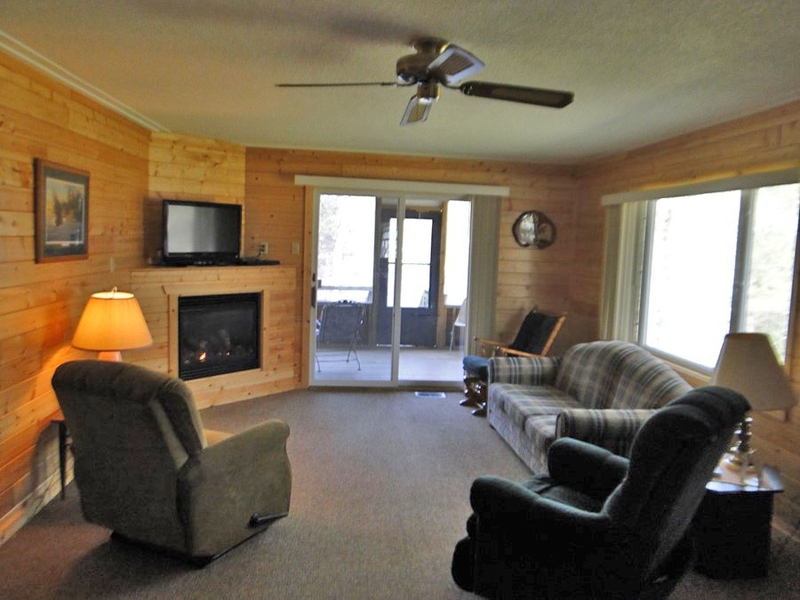 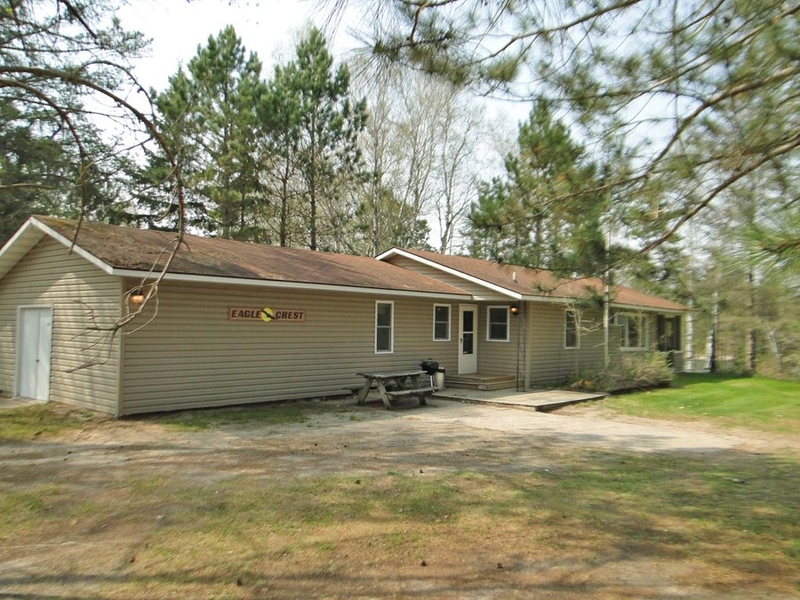 Extra amenities include satellite TV, AC, a dishwasher, a large screened deck and a private outdoor fire ring.